We hope you’re well and that the summer ahead is a happy one. Here’s our usual, somewhat patchy review of the month. 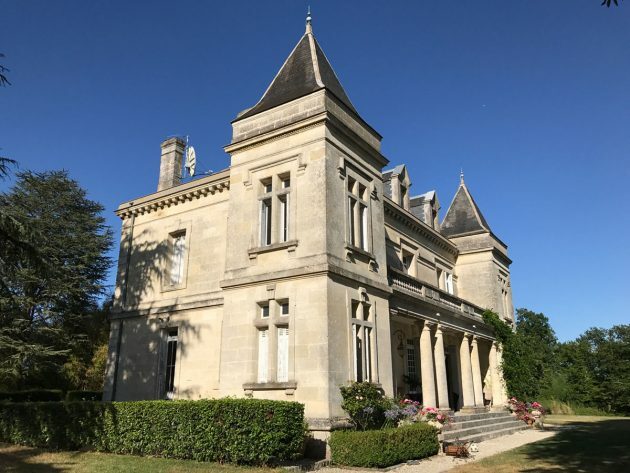 It’s been pretty hectic for us and we’re hardly scratching at the surface of what we’ve been up to, with so much going on in the vineyard, so much happening around Bordeaux and no shortage of visitors, all of whom have been most welcome. Why pay nearly £100 for a magnum of claret?